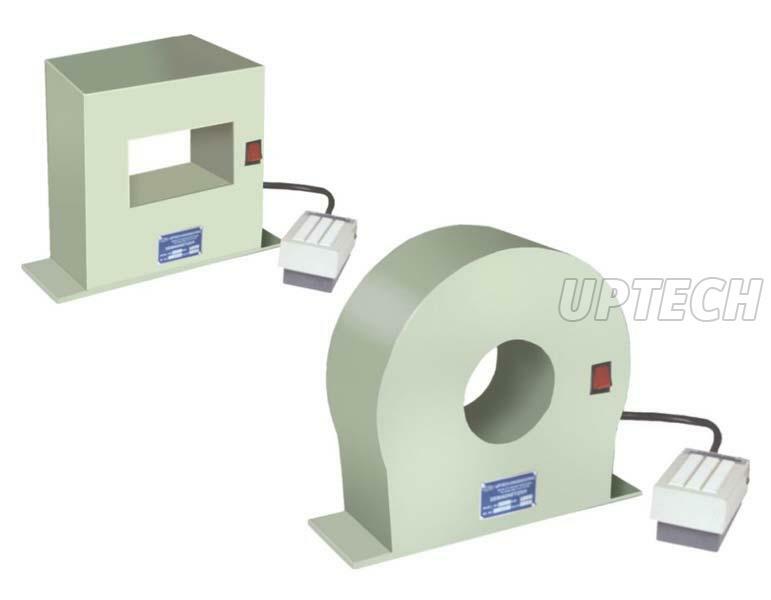 For becoming the most preferred Demagnetizers Exporter in Pune, India, Uptech Engineering has put in his best efforts and dedication for more than 20 years. Today, the company is known as an eminent Demagnetisers Manufacturers, Supplier and Exporter in India. Catering to the requirements of a number of industries, we bring forth a wide range of Industrial Demagnetizers. The demagnetizers, offered by us, are precisely designed by the professionals under the supervision of experts. As the name suggests, this equipment is used to remove the magnetism that is attached to iron. 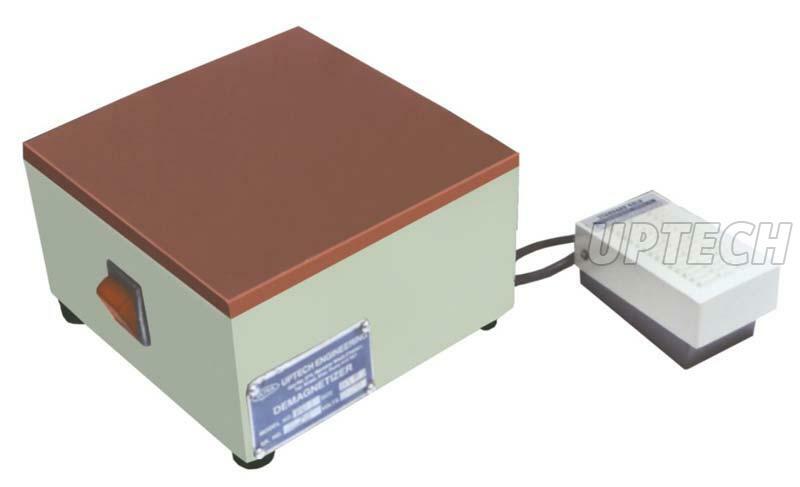 The different models of Industrial Demagnetizers that we offer are Demagnetizer UL 801 Series and Demagnetizer UL 802 Series. 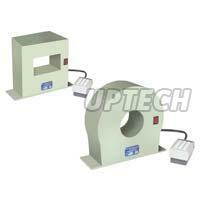 These products have foot switch for easy & safe operation. 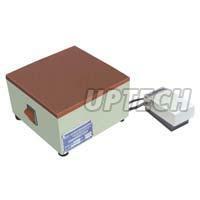 Clients can avail these demagnetizers at affordable prices from us. They can place bulk and urgent orders with us and we assure them on-time deliveries.